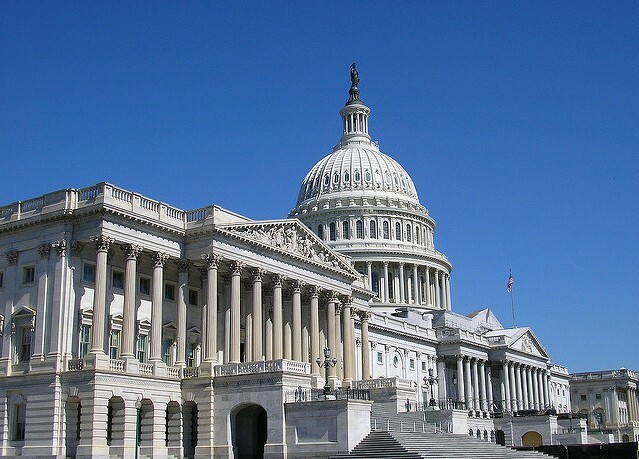 On Wednesday, April 12, MForesight co-hosted a Congressional Briefing on Cybersecurity for Manufacturers at the United States Capitol in Washington, DC with the Computing Community Consortium and the Congressional Manufacturing Caucus. The event built on the findings of MForesight’s March visioning workshop on Cyber Security for Manufacturers, and previewed highlights from the forthcoming report which will deliver key recommendations to public and private stakeholders. The briefing examined a wide a range of cyber-security issues, including emerging threats and potential tools and collaboration mechanisms. Cyber-attacks pose a growing threat not only to national security but also to U.S. economic competitiveness. The manufacturing sector presents special cyber security challenges because of the unique nature of operational technology and industrial control systems, which consist of networked machines, sensors, data, and software. Manufacturing firms, in particular, are vulnerable to threats including sabotage of operations, alteration of data and product designs, and theft of intellectual property. Panelists included MForesight Executive Director Sridhar Kota and Executive Committee Chair Mike Russo as well as Kevin Fu, Professor of Electrical Engineering and Computer Science at the University of Michigan, and Robert Frazier of Lockheed Martin. 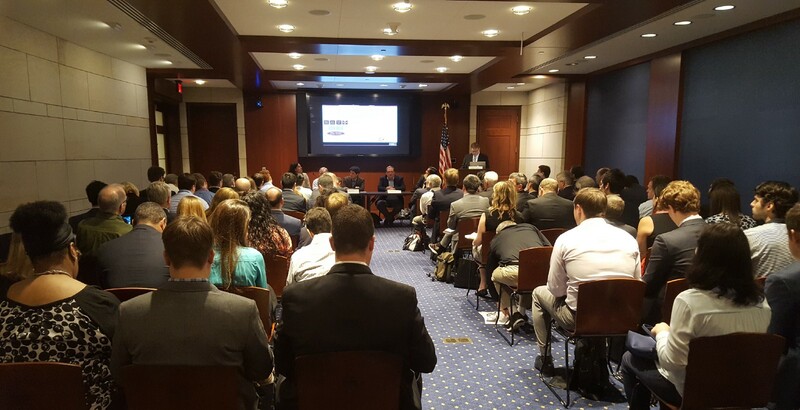 Approximately 90 people attended the briefing, including Congressional staff, agency officials, and representatives from a variety of think tanks and universities.